Infectious Bronchitis &lpar;IB&rpar; is a viral disease affecting chickens of all ages. Infectious Bronchitis is found worldwide. Infectious Bronchitis virus &lpar;IBV&rpar; targets not only the respiratory tract but also the uro&dash;genital tract. 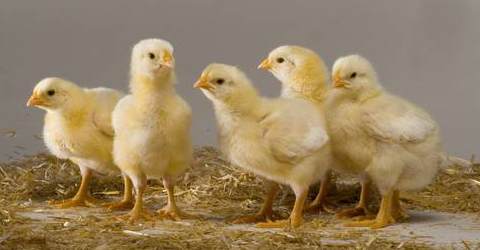 IBV mainly causes respiratory disease in the infected birds and also drops in egg production in layers and breeders. Kidney damage can also occur. The negative effects of an IB infection can be prevented by vaccination and implementing sound biosecurity principles.